People Skiing Flat Style Design. 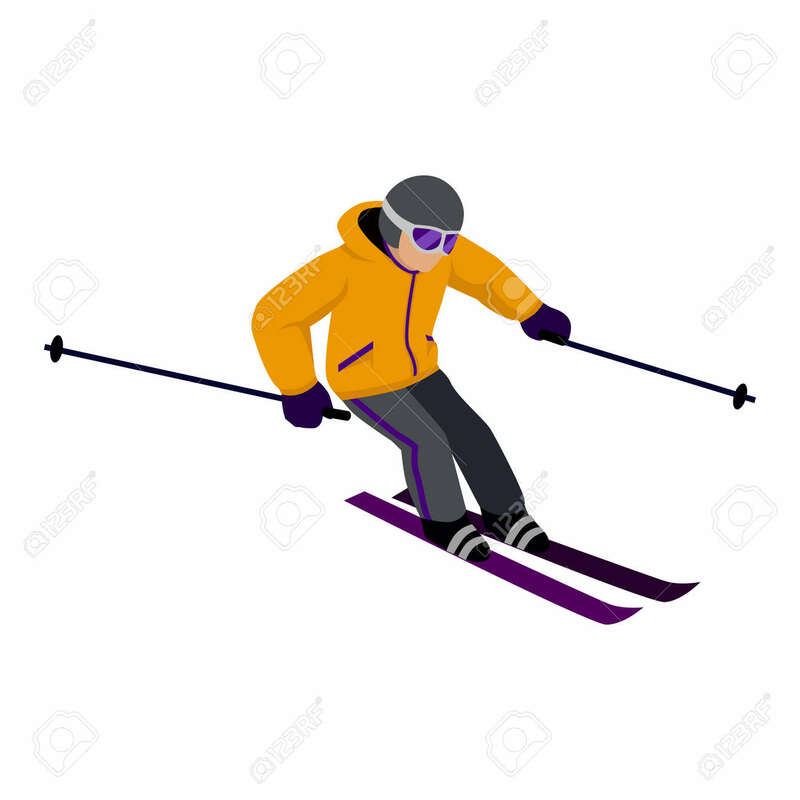 Skis Isolated, Skier And Snow, Cross Country Skiing, Winter Sport, Season And Mountain, Cold Downhill, Recreation Lifestyle, Activity Speed Extreme Illustration Royalty Free Kliparty, Vektory A Ilustrace. Image 52199833.